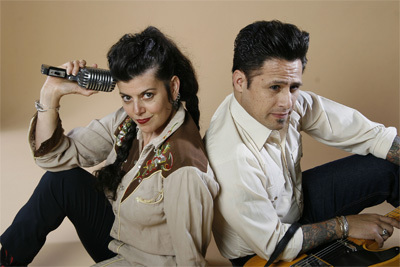 Ruby Dee And The Snakehandlers European tour dates! 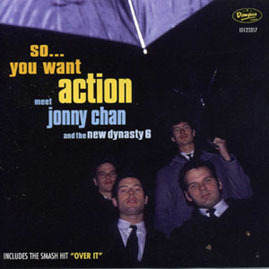 Jonny’s classic ’90s garage album “So…You Want Action” still available on vinyl and CD from the Dionysus Records website! The Dogs and Ruby Dee are on the road and at SXSW! in Austin for South By Southwest, March 18-22nd. Also included are some post SXSW live dates. March 22nd 11PM (Event Journey sxsw showcase) at Blu on 4th st. and 360 Nueces in Austin (w/Spin Alley, She Sir and more) Free! with guest DJ, Lee Joseph from Dionysus Records. This is the horror garage and spooky surf club you’ve been waiting for!!! Tony the Tyger and Norman “Baron Shivers” of The Ghastly Ones present HAUNTED HOUSE AU GO-GO. A night of Spook-A-Delic Sounds with live sets by The Ghastly Ones, The Living Sickness and Burlesque with Moana Santana! Witness weird visuals and eerie projections and dance to DJ Tony the Tyger and guest DJ Lee’s cryptic collection of rare garage 45’s with Baron Shivers spinning the best of Back from The Grave and Surf Creature comps. Get there early! This show will sell out!